The 79th Annual Poly Royal Rodeo Coming Soon! The Poly Royal Rodeo had a second successful trip to Alex G. Spanos Stadium during its 78th year, with record-breaking crowds and action-packed performances. We hope to see you April 12-13, 2019! 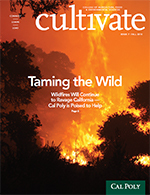 The Cal Poly Rodeo Team has been one of the most competitive forces in the West Coast Region since 1939. Poly Royal has been the premier rodeo in the West Coast region 1940. 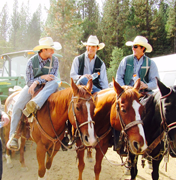 As one of the largest college rodeos west of the Mississippi, it draws huge crowds each year. The program is open to both competitive and non-competitive students. Coach Londo encourages any interested students to enroll in the Beginning rodeo class, AG 243. 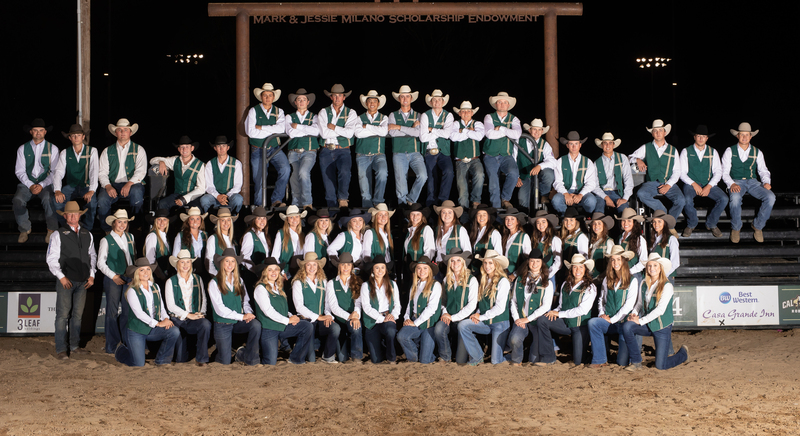 Learn more about Cal Poly Rodeo and meet the 2018-19 Executive Board members. 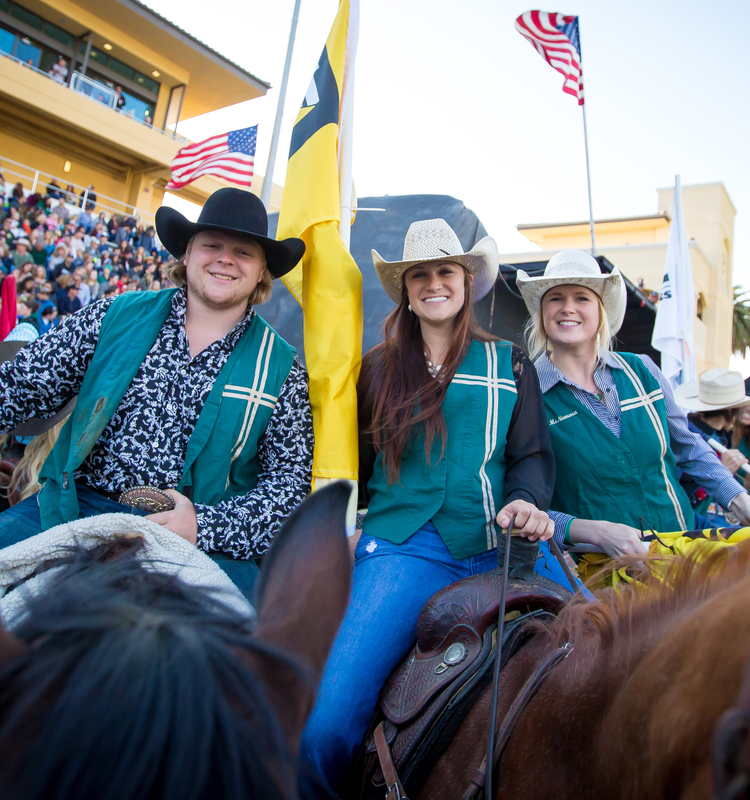 The Cal Poly Rodeo Program is fortunate to have a complete practice facility and boarding amenities within walking distance of campus.